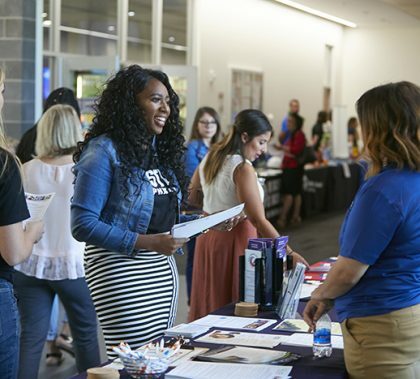 This week’s edition of Antelope Intros features a program manager and alumna who turned a study-abroad program into an adventure and a university counselor who likes to venture to lots of sports events. 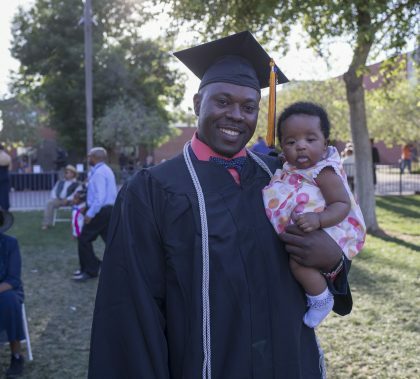 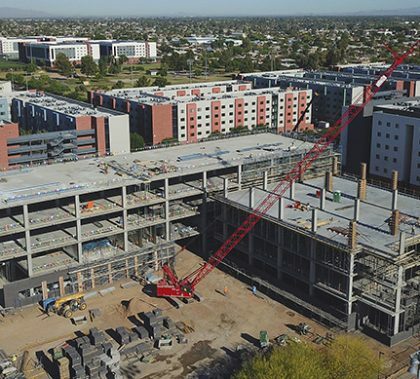 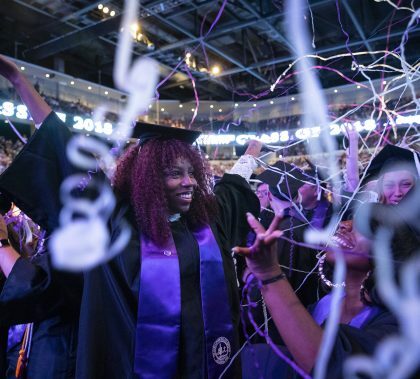 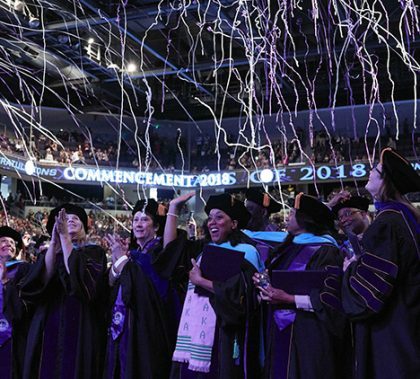 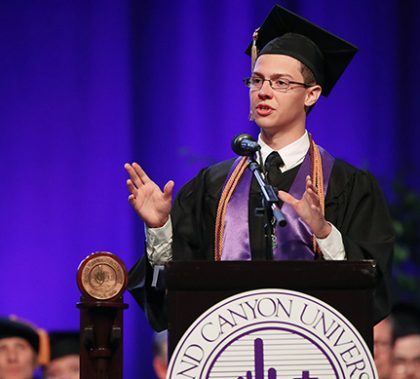 Photos by David Kadlubowski and Travis Neely GCU News Bureau The first of eight spring 2018 commencement ceremonies at Grand Canyon University included graduates from the Colangelo College of Business and the College of Fine Arts and Production on Thursday morning. 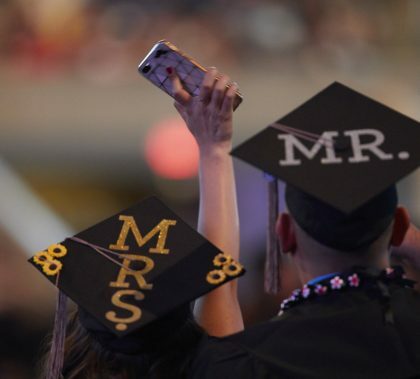 To watch the ceremony, click here.